July 5, 2018 in Sochi within the framework of the II All-Russian Inter-University GxP-Summit with international participation «Choice of the best. 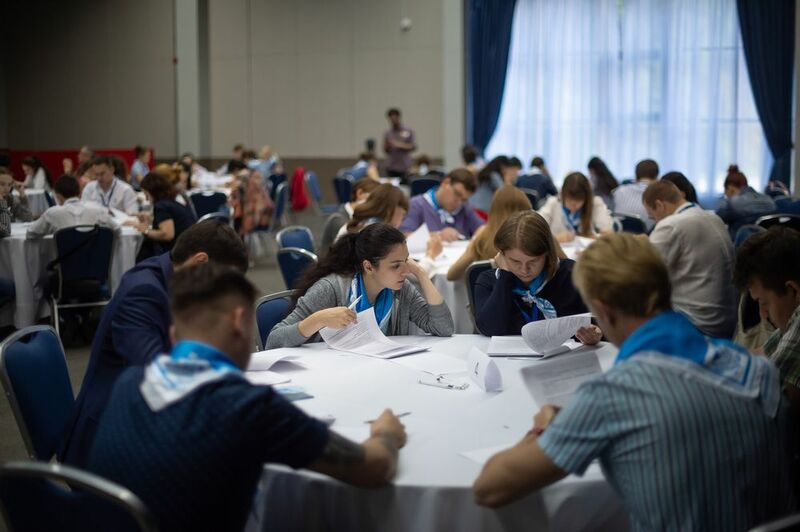 Time forward» started the competitive stage, the results of which will determine the best students and graduate students in Russia and abroad. 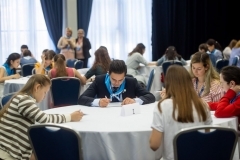 Selected by the results of the absentee round, participants of profile faculties of leading specialized universities of Russia and CIS, South Asia and Europe passed individual tests during the day, offered solutions to situational tasks, and participated in a business game under the leadership of the business trainers of the “FarmGalaktika” company. The participants of the summit were divided into two streams according to their own preferences and knowledge: representatives of the first solved tasks in the field of GLP + GCP + GRP, the second received tasks on GMP + GDP. Competitional works were evaluated by the Expert Council, which consisted of leaders of leading universities, pharmaceutical companies and organizations. 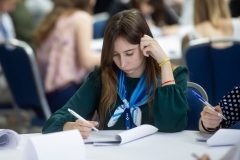 Each student was given an individual «code» – the chemical element of the periodic table, which ensured the impartiality and objectivity of the test assessment. 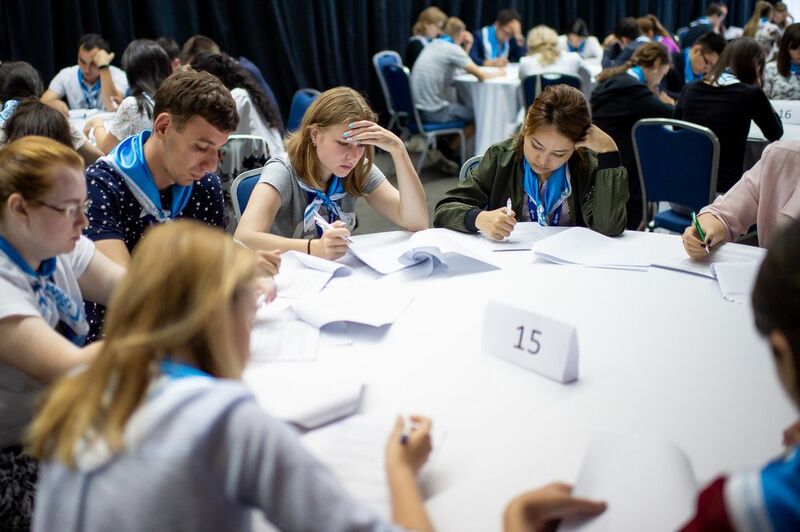 In the final rating, in addition to the tasks of the contest day, presentations of pre-competition selection projects were taken into account. 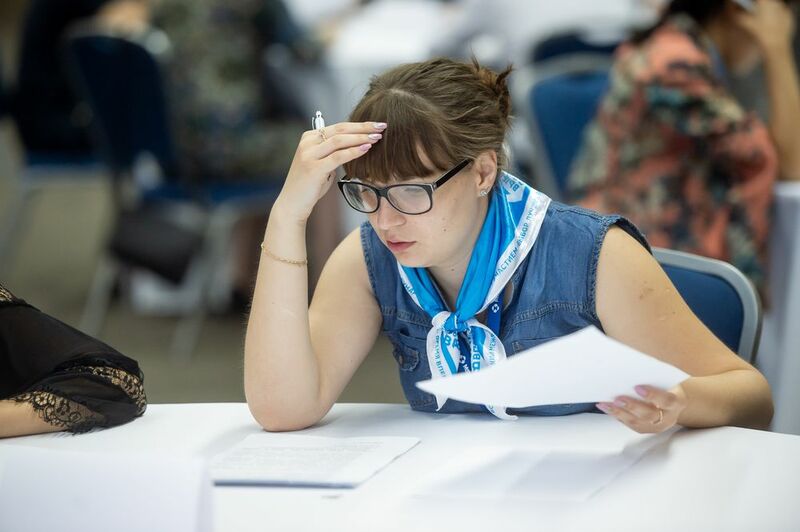 At the end of the contest day, a plenary session was held, at which representatives of the pharmaceutical companies told about career and professional opportunities for future graduates. The winners of the contest, which received the highest score, will be announced and awarded with money certificates on July 6, 2018 at the awarding ceremony. The All-Russia Interuniversity Summit is a major event of an All-Russian level with international participation aimed at increasing the prestige of the professions of the pharmaceutical sector. The mission of the summit is the identification and targeted support of talented young representatives of the pharmaceutical industry. 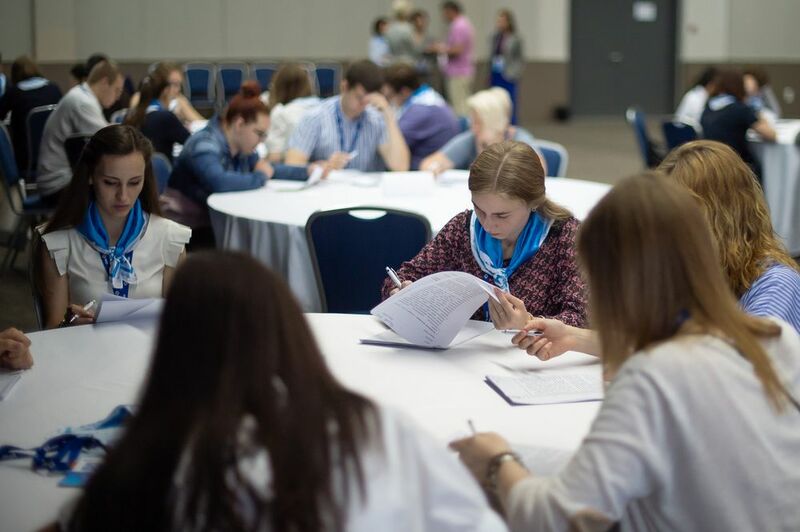 II All-Russian Inter-University GxP-Summit with international participation «Choice of the best. Time forward» (July 3-6, 2018, Sochi, Rosa Khutor) was organized with the support of the Ministry of Industry and Trade of the Russian Federation, the Federal State Institution «State Institute of Drugs and Good Practices».